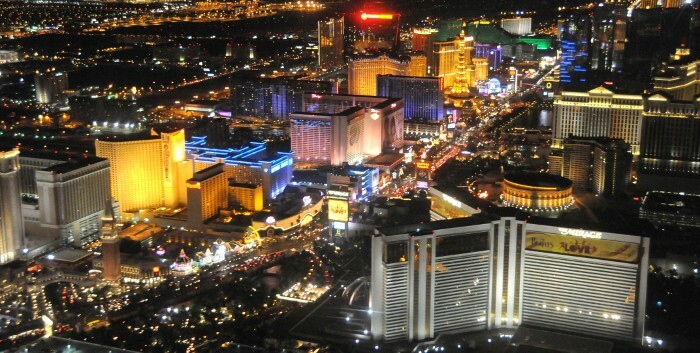 Las Vegas needs little introduction. Famous for its hot desert days and wild casino nights, Vegas is world-famous as THE destination for gambling, grandiose entertainment and unforgettable experiences. The city's economy is driven by the many players in its tourism, gaming, hospitality and entertainment industries. And those organizations all rely on marketers to draw in consumers locally, nationally and around the world to take part in what they have to offer. In addition to plenty of marketing career opportunities, professionals in Vegas also get to take part in the same exciting entertainment they're marketing.